Thrive was established more than 30 years ago and their aim is “to take the VERY best ingredients, process them as gently as possible and ensure they are nutritionally balanced”. According to Thrive, the interesting thing about using the very best ingredients and finding the gentlest way to process them is they become amazingly palatable and absolutely adored! This also means they aren’t cheap, real food never is but unlike other pet food brands Thrive start with the product and what it ends up costing, is what it ends up costing. Below we have put together some of the key features of a Thrive diet. 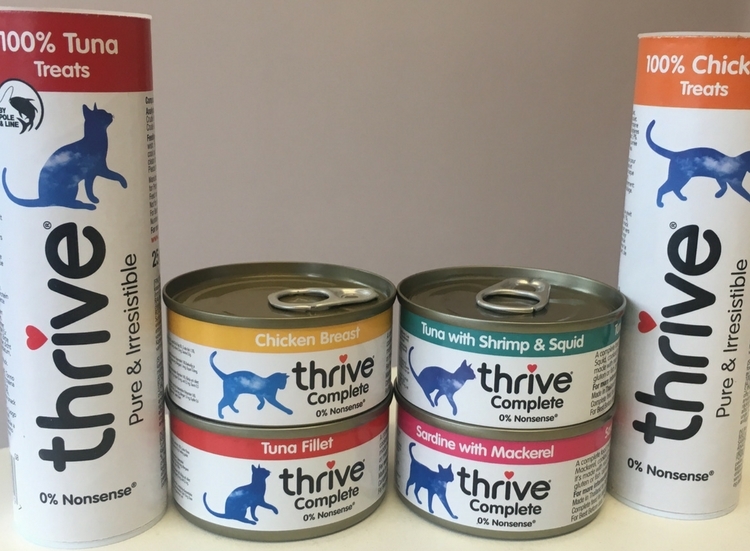 It is important for your cat to eat a nutritionally balanced diet so one of the main reasons for us using Thrive foods is because it is a complete meal. The European Pet Food Industry Federation has guidelines about the vitamins, minerals, and nutrients required for a balanced diet and the Thrive diet meets these, therefore making it a complete meal. Many cat foods out there, particularly wet foods, are not complete and are labelled as complimentary which means they are not necessarily giving your cat all the required nutrients. The ingredients that go into all Thrive foods are the same as what we eat!! By this we mean that if the food is shrimp and chicken, it is whole peeled shrimp and chicken breast. Also, any tuna that is used in Thrive products is caught by pole and line and responsibly fished. Grain free foods are becoming increasingly popular for cats, especially as some cat foods can be the cause of cats developing allergies to wheat and cereals. Thrive foods are free from these wheats and cereals. A lack of taurine in a feline diet can lead to blindness, tooth decay and heart conditions so it goes without saying that this is an essential ingredient in a cat food. 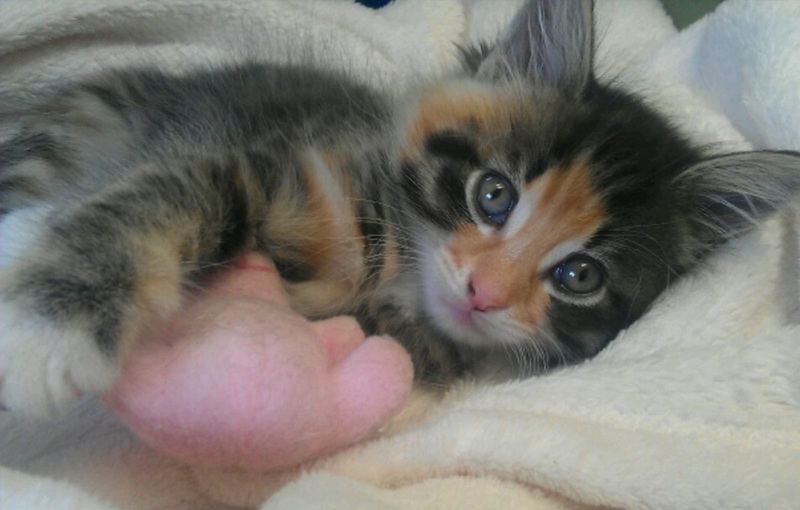 Taurine is an amio acid and cannot be produced by the cat itself which is why it is important it is in your cat’s food. 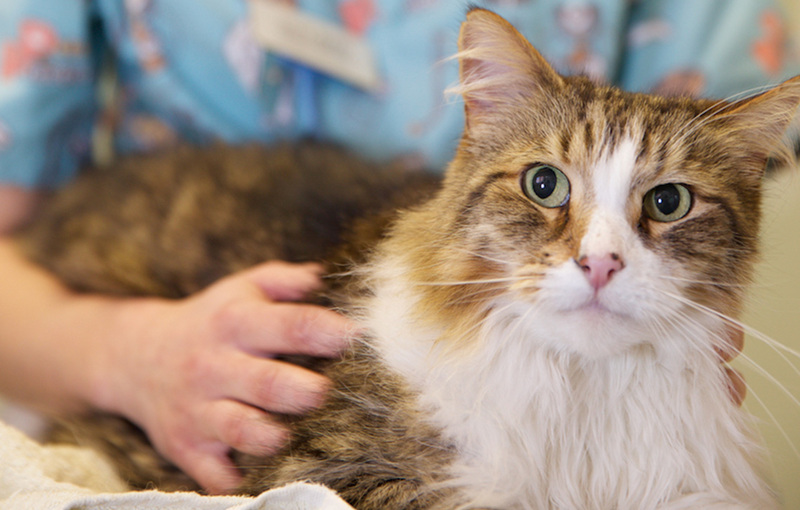 Thrive tops up the taurine levels to ensure your cat has the correct daily intake. Have you ever freeze dried fruit on your cereal? If you have, you’ll know how nice they look and taste. 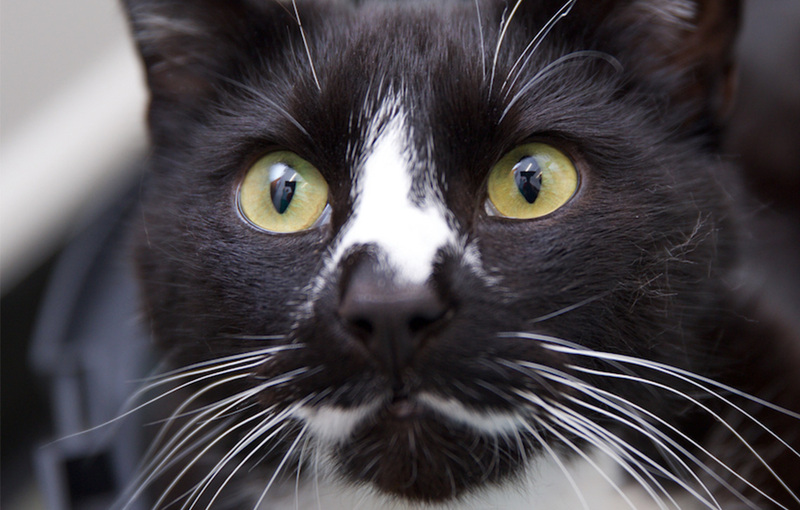 Cat’s taste buds are more sensitive than ours and they love the smell of Thrive treats! By freezing these treats during production, the gentle drying method means the product appearance, colour, and nutritional content don’t change, but it will weigh a lot less and all the natural flavours are enhanced. Thrive have been awarded ethical accreditation and all their products are manufactured within current UK and EU animal welfare legislation and fish products are derived from sustainable sources. As we mentioned Thrive products are free from wheat and cereals, but they are also free from dairy and soya and only contain a single type of protein (or multiple from similar species i.e. chicken and turkey) which make them a popular choice for vets when trying to determine which protein a cat is allergic to. We now stock a range of Thrive foods and treats in the clinic so pop in to have a chat with us about them and take advantage of 20% off your first purchase.